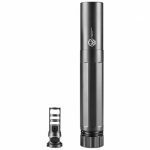 Strike silently on the range or battlefield with these new sound suppressors from Dead Air Silencers, SureFire, Gemtech, Sig Sauer and more! Dead Air Silencers is a new name to the market but is certainly not inexperienced. Led by suppressor design veteran Mike Pappas, Dead Air makes extremely durable, high-performance suppressors. It does so by using fully welded Stellite cores and end caps for all of its centerfire suppressors. That’s unusual and probably unique in the industry. Stellite is a patented and extremely abrasion-resistant stainless steel used in some machine gun barrels. It is harder and more expensive than Inconel, which is the one of the most durable baffle materials used in the industry. It is expensive, but it lasts and is backed by a lifetime warranty. The tube is made from heat-treated stainless steel and is finished with Cerakote. The 7.62mm Sandman-L is rated for up to .300 Win Mag use and is only 8.9 inches long and 1.5 inches wide but delivers a stated sound reduction of 31 decibels using 7.62mm NATO ammunition. 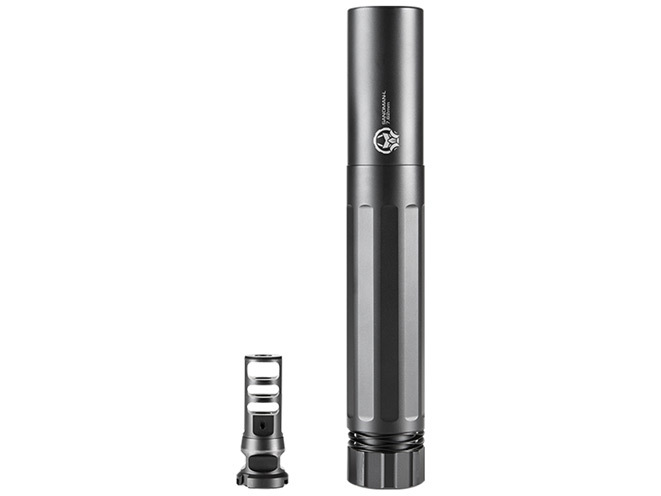 This suppressor is tuned for low backpressure and has a removable end cap that acts as a flash suppressor. The Sandman-L mounts to Dead Air’s nitride-finished stainless steel muzzle brake. Alignment, attachment and gas seal are accomplished with a tapered cone with a secondary lug for additional securement. The mount allows the Sandman-L to be removed using only one hand. Its MSRP is $1,199. For more information, visit <a target=blank href=http://www.deadairsilencers.com/products.html>http://www.deadairsilencers.com</a> or call 877-892-7544. Gemtech partnered with Kimber to produce a highly specialized 1911 and suppressor combo kit. 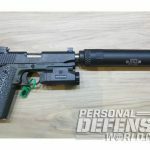 The GTSOC features a Kimber custom 1911, a Gemtech GM-45 suppressor, three magazines, an APL Inforce weapon light and a custom fitted nylon case. The Kimber is a steel-framed, Commander-sized pistol loaded with special features including a 4.5-inch, match-grade, threaded, stainless barrel; an ambidextrous safety; 24-lpi frontstrap checkering; custom Gemtech grips made from G10; an undercut triggerguard; and the KimPro II finish on the frame and slide. 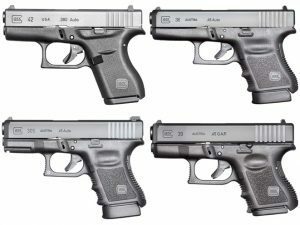 More significantly, the pistol has high-profile R4 Evolution ODS tritium night sights and a very sharp cocking ledge on the rear sight for one-handed racking of the slide. The GM-45 suppressor is 6.2 inches long without the piston, 1.25 inches in diameter and weighs only 5.5 ounces (without the piston) due to its 7075-T6 aluminum construction. The GM-45 is full-auto rated, completely finished in Cerakote, uses a monocore baffle and has a stated dry/wet sound reduction of 23/35 decibels. 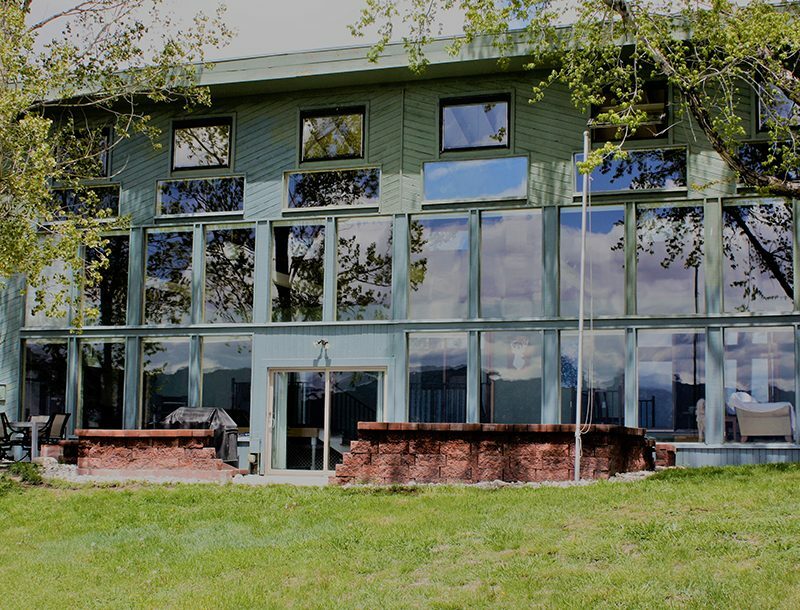 For more information, visit <a target=blank href=http://www.gem-tech.com>http://www.gem-tech.com</a> or call 208-939-7222. Sig Sauer has launched a line of new suppressors with many of the same design and management team that built Advanced Armament Corporation (AAC) into a preeminent suppressor company. Sig’s new line emphasizes quality, innovation, performance and a competitive price, with the SRD762-QD being a prime example. This suppressor is only 7 inches long and 1.625 inches wide and weighs 17 ounces. It is rated for 7.62mm NATO, 300 BLK and .300 Winchester Magnum. 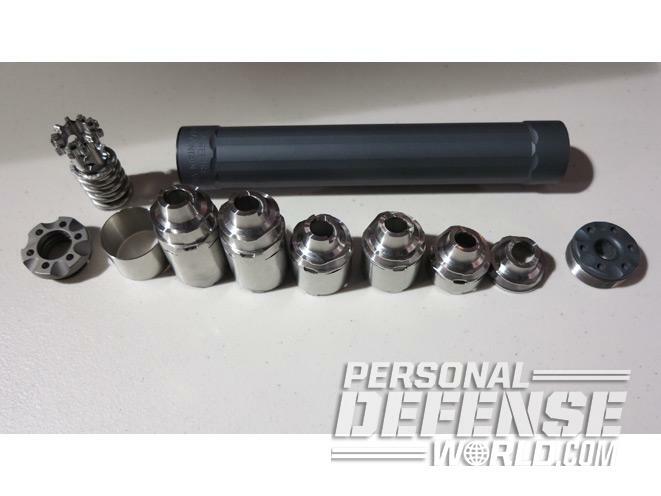 Made from stainless steel and nickel alloy, the baffles on this suppressor are welded together in a stack without an additional tube to save weight and cost, and they have a PVD finish. Just as unusual, however, is Sig’s unique modular Taper-Lok fast-attach mount that is included with the suppressor. (Most companies sell the required mount separately.) This system serves several purposes. 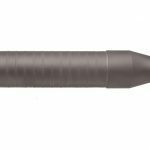 It aligns and secures the suppressor to the barrel by using a wide tapered conical surface that also acts as an effective gas seal. 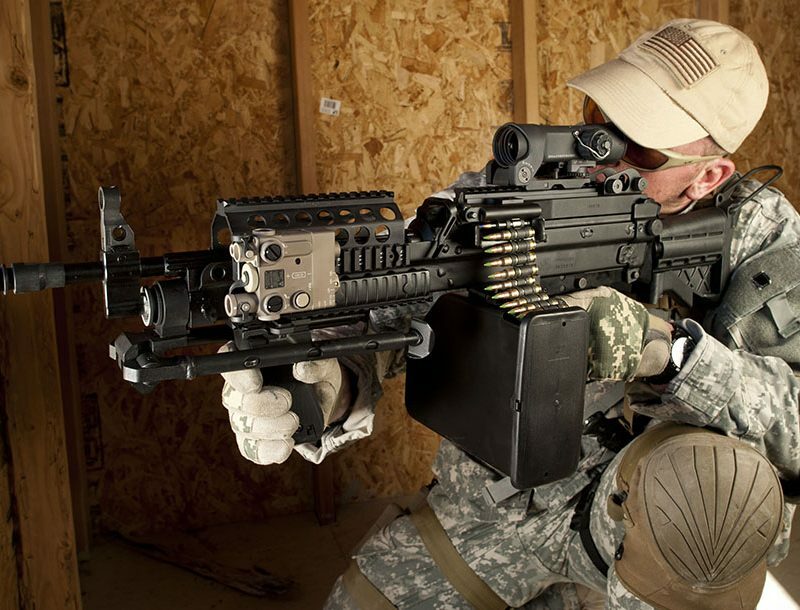 It also can be fitted with any of five styles of muzzle brakes or flash suppressors, or used without one. The Taper-Lok mount also allows the user to easily set the position of the muzzle brake or flash suppressor with a crush washer. 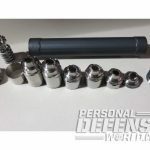 There are no mechanical teeth or ratchet system to wear out, and removing the suppressor is done by hand, though the suppressor has wrench flats if required. Its MSRP is $695. For more information, visit <a target=blank href=http://www.sigsauer.com/CatalogProductDetails/srd762-qd.aspx>http://www.sigsauer.com</a> or call 603-610-3000. The SF Ryder 9-Ti is 7.6 inches long and weighs 9.1 ounces with the piston. At only 1.25 inches wide, no special high-profile sights are needed on the host pistol. 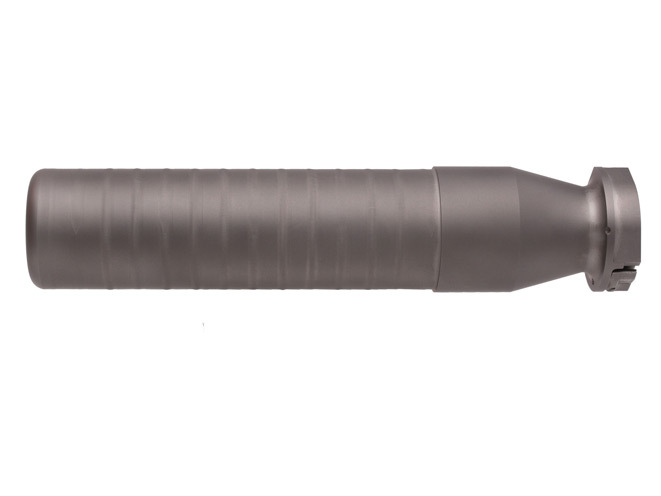 The Ryder 9-Ti uses a titanium tube and end caps coated in grey, black or Flat Dark Earth Cerakote. Inside, there are five heat-treated stainless steel baffles and one spacer that are numbered and notched for correct and quick reassembly after cleaning. The Ryder 9-Ti is sold with an assembly/disassembly tool that easily removes and reinstalls the baffles as a single-stacked unit. Sound testing from SureFire with a dry can indicates a signature of 131 decibels with Federal 124-grain FMJs. The Ryder 9-Ti also works when the pistol is pointed directly downward, which is a challenge for pistol suppressors using subsonic ammunition. Its MSRP is $799. For more information, visit surefire.com or call 800-828-8809. You’ve seen plenty of movies where the good guys use sound suppressors to drop an enemy target quickly and quietly in the dead of night. Many people don’t know, however, that suppressors are legal to use for hunting and other purposes in a majority of states. Suppressors make for quiet training, plinking and pest control—and your neighbors will thank you. As sound suppressors have grown more popular, manufacturers have stepped up to the plate to produce some truly cutting-edge devices that offer the best possible performance—in this case, maximum sound reduction without shifting your firearm’s point of impact. 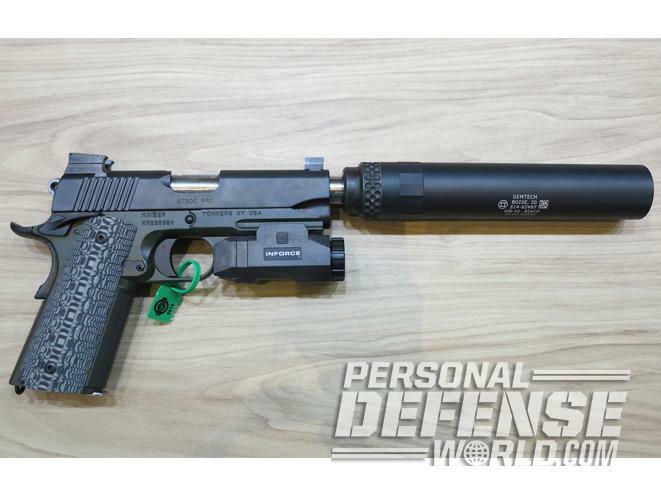 Here are some of the best new sound suppressors being introduced in 2015.